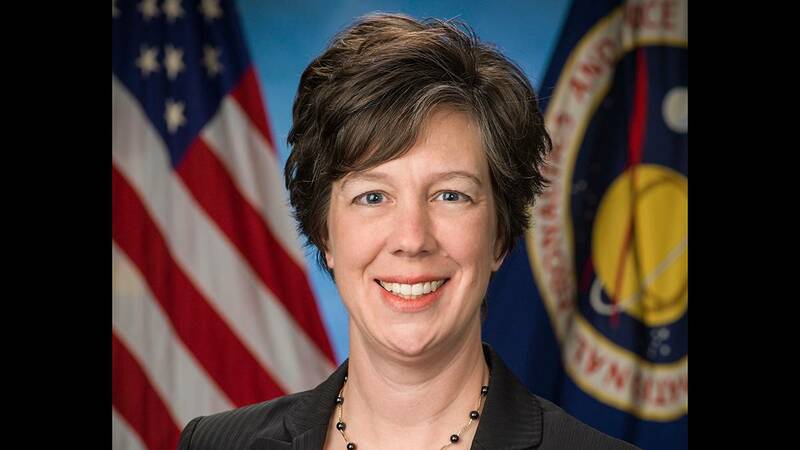 Amarillo native Holly Ridings has been named NASA's first female chief flight director, the agency announced this week. As chief flight director, Ridings is at the helm of the team of 32 directors and trainees at Johnson Space Center in Houston who will guide human missions involving the International Space Station, commercial spacecraft, and support the development of the Orion spacecraft that will eventually carry astronauts to the Moon and Mars. Ridings became a flight director in 2005, and got to lead International Space Station missions including Space Shuttle Endeavour's trip to the space station in 2009. She also led the first SpaceX Dragon cargo mission in 2012. Ridings is a graduate of Tascosa High School and a 1996 mechanical engineering graduate of Texas A&M University. She has worked with NASA since 1998.